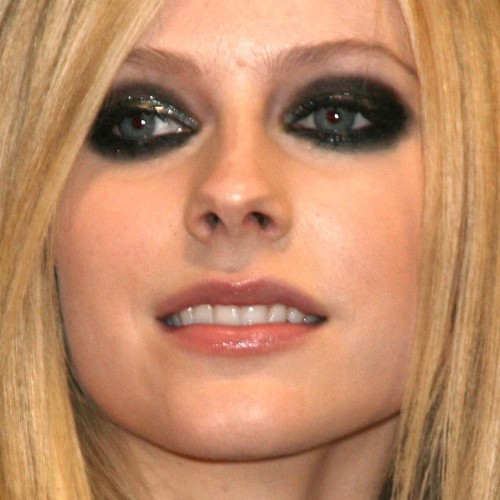 Avril Lavigne at an instore appearance to promote her new CD “The Best Damn Thing” at Virgin Megastore in Hollywood, CA on April 19, 2007. Avril Lavigne at photocall for “Over the Hedge” at the 59th Annual International Film Festival de Cannes in France on May 17, 2006. 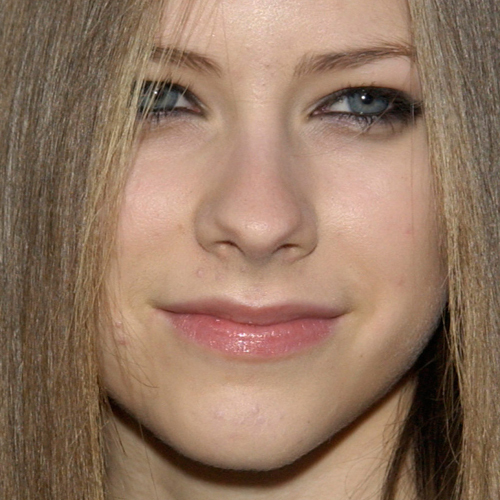 Avril Lavigne at the 2002 Billboard Music Awards at the MGM Grand in Las Vegas on December 9, 2002.